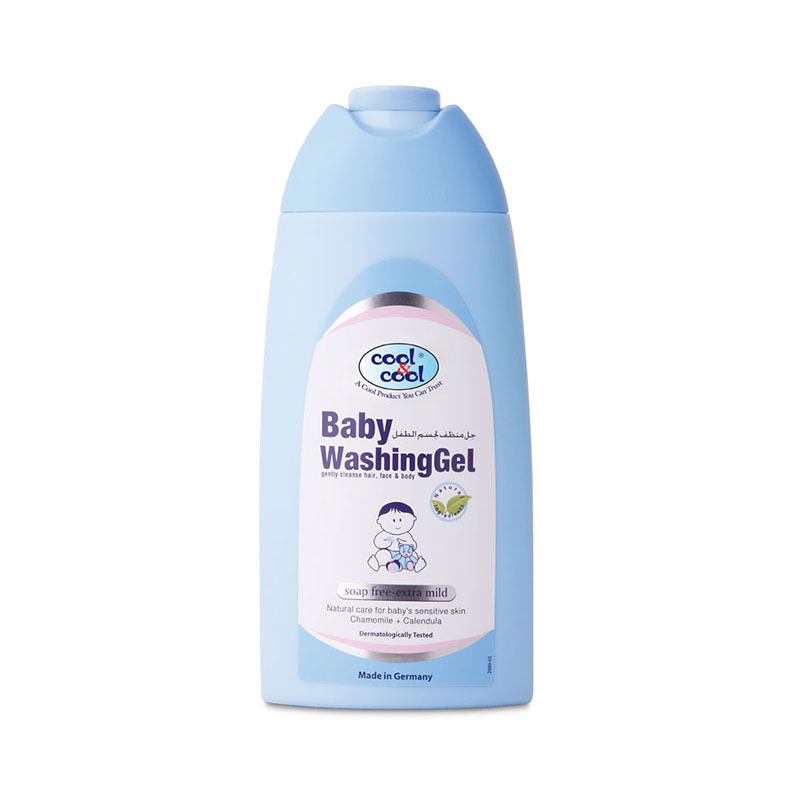 Cool & Cool Baby washing Gel, gently cleans baby’s whole body. 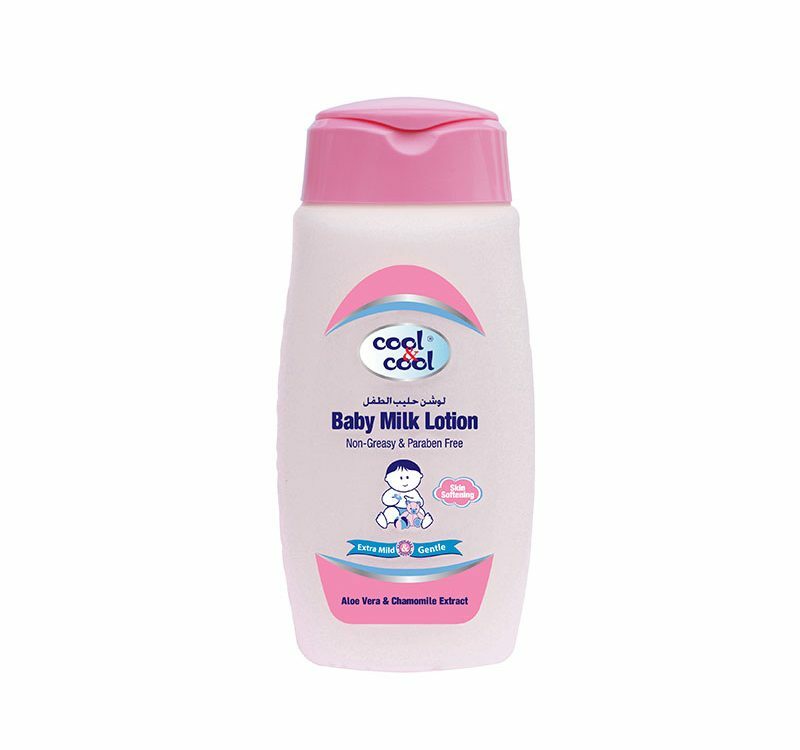 It cotains natural ingridients. 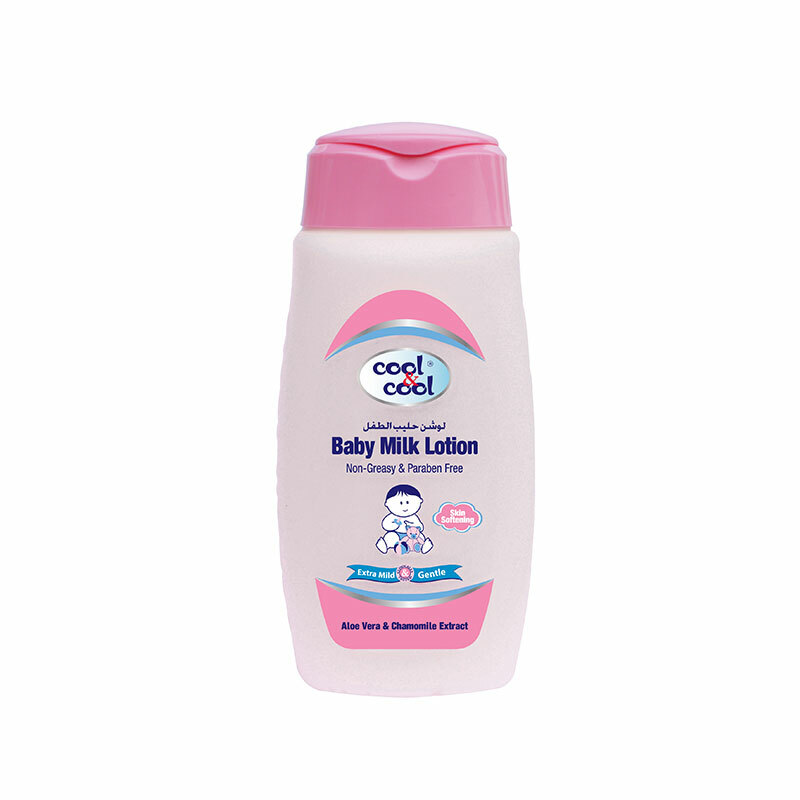 Hence, it woun’t cause any eye irritation, no colorants, soap free and ph skin neutral.